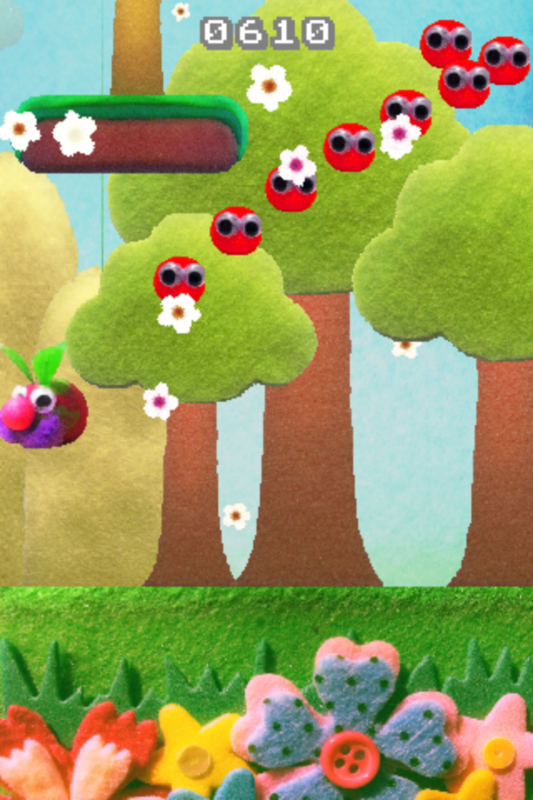 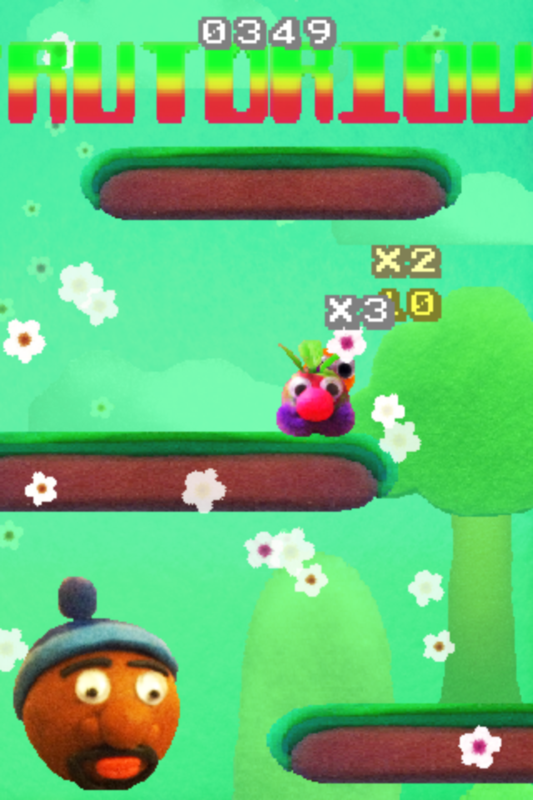 New game in progress: Frutorious! 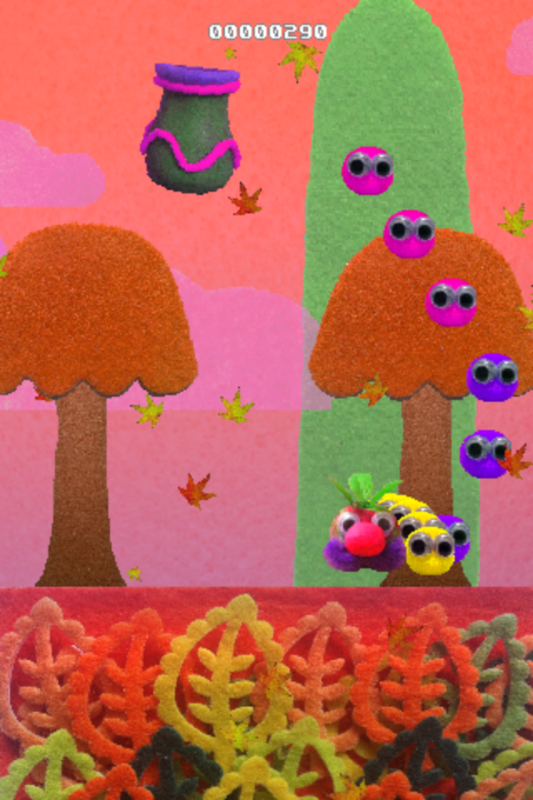 Infinite State Games are proud to announce that we are currently working on a new game! 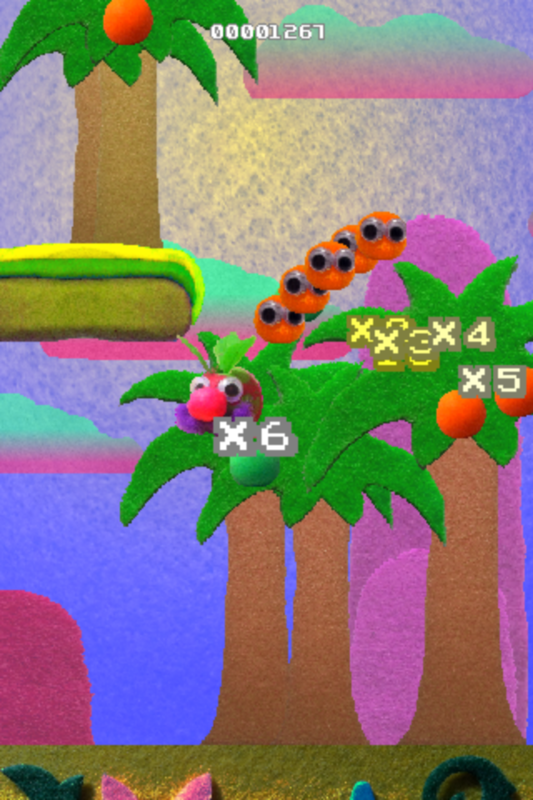 It’s gonna be a flicky, bouncey, fruit filled sling-shot platformer for all ages!